Welcome to 118 Jamie Court. This spacious two story home has 4 bedrooms and 2.5 bathrooms and is located on the Los Gatos/Cambrian border. Large lot with a beautiful backyard and a covered patio, great for entertaining. Separate Living Room, Family Room and Dining Room. 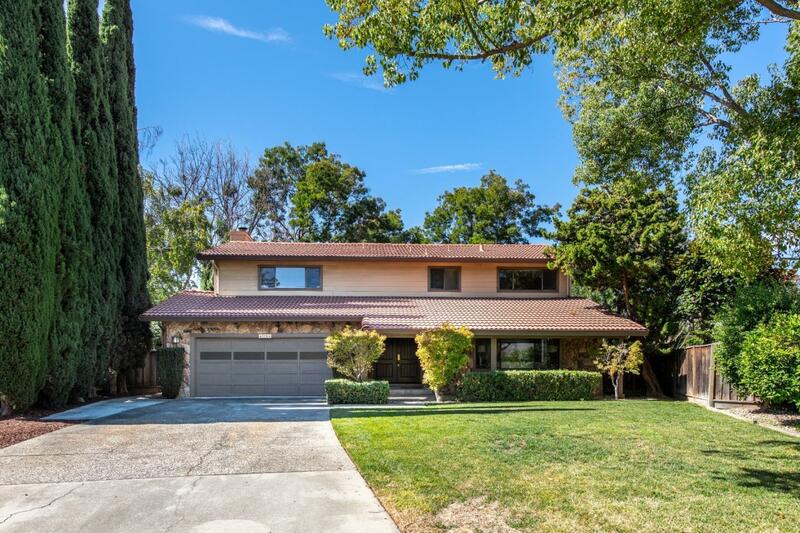 Top rated schools: Noddin Elementary, Union Middle, and Leigh High School(Buyer/Buyers Agent to verify schools) Close to Shopping, Schools, Parks/Trails, Commuter Routes and Downtown Los Gatos.